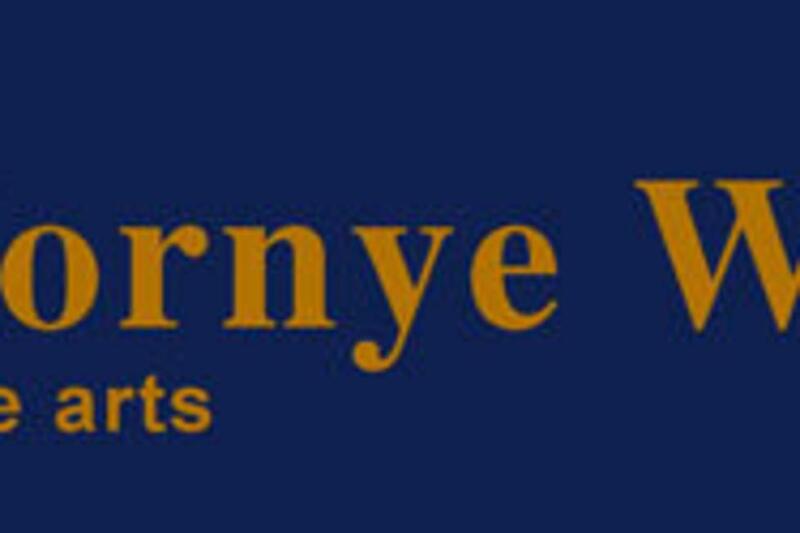 Galerie Kornye West offers European and American impressionistic fine art, oil paintings, bronzes, ceramics and drawings. The gallery also represents well-established artists engaged in American representational art. An intimate and friendly atmosphere prevails where everyone feels welcome, from the novice to the seasoned art collector.